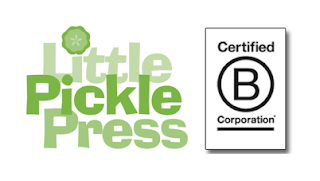 Little Pickle Press is an award-winning creator of high quality, high impact media and products for children and teens. Print all titles, not just the environmentally-themed ones, on recycled paper, with soy inks, in the Americas. And lose the dust-jacket on picture books. They’re not kid-friendly, or necessary. 2. Make every project count. “Media For A Better World” isn’t just a slogan, it’s a guiding principle. 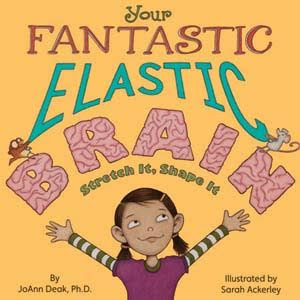 From Your Fantastic Elastic Brain, one of our growth-mindset picture books, to Spaghetti is NOT a Finger Food, a chapter book highlighting the challenges – and triumphs – of an 8-year-old boy with Asperger Syndrome, to Breath To Breath, a powerful YA novel-in-verse inspired by the true story of a survivor of child abuse, every Little Pickle and Relish Media story makes a difference for the better. Forge partnerships with organizations that promote the same values we do in our titles. 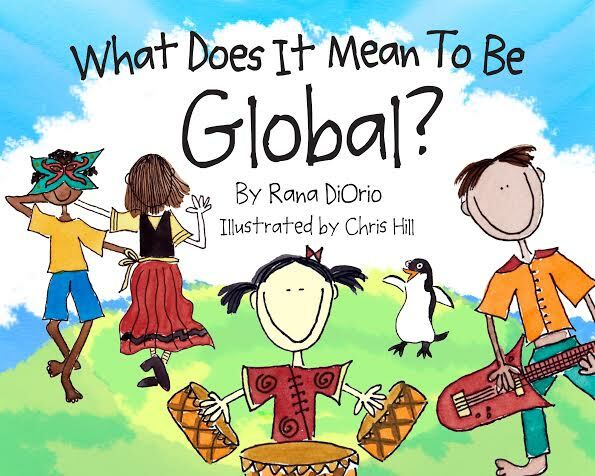 Like how we donated 15% of net sales of What Does It Mean To Be Kind? 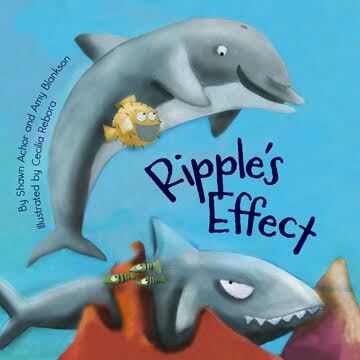 print books to the Great Kindness Challenge, along with thousands of e-books to schools who participated in their spread-the-kindness challenge. And how 15% of net sales of our Farm2Table app go to KaBOOM!, to support their efforts to bring active play into the lives of kids growing up in poverty in America. Teaming Up: What Does It Mean To Be Kind? 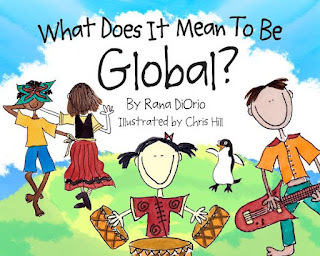 written by Rana DiOrio and illustrated by by Stéphane Jorisch, three-time winner of Canada’s Governor General Literary Award for Children’s Illustration, and The Great Kindness Challenge that reached over 5 million students! Farm2Table is an iPad adventure that helps kids explore where their food comes from. 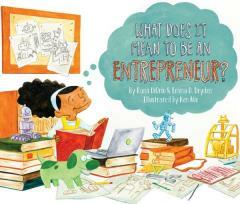 It’s based on The Cow in Patrick O’Shanahan’s Kitchen, written by farmer and agriculture writer Diana Prichard and illustrated by Heather Devlin Knopf. For this app, we teamed up with KaBOOM!, who believes that “cities need to be designed with opportunities to play everywhere.” Patrick would certainly agree! We’re early adopters of technology, focused on what can make things better. Even our submission platform with Authors.me changes the game, with an eye to empowering authors throughout the submission process. 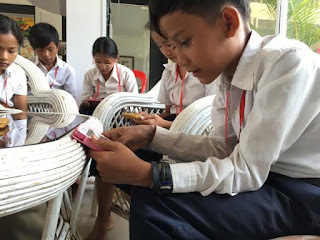 So when we heard about Library For All, and how they’re using technology to spread literacy in Rwanda, Haiti, Democratic Republic of the Congo, Cambodia, and Mongolia, we donated our entire digital library to the cause. From who we partner with to the wheat straw paper in my printer, as a B-Corp, everything we do and every decision we make is driven by sustainability, and the question, what’s going to make our world a better place for us all? Maybe most of all it’s hearing from kids, teens and their caring adults about how our stories have made a difference to them that lets us know we’re on track. And we’re grateful for the opportunity to share with you. As a thank you, for the next month, please use the promo code CYN35 at checkout on our website to receive 35% off your entire purchase. Lee Wind is the Vice President of Digital, Communications and Community Engagement at Little Pickle Press. 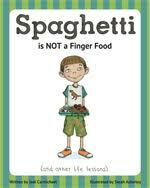 Spaghetti is NOT a Finger Food (and other life lessons), written by Jodi Carmichael, is a nominee for the Mantioba Book Awards’ John Hirsch Award for Most Promising Writer. 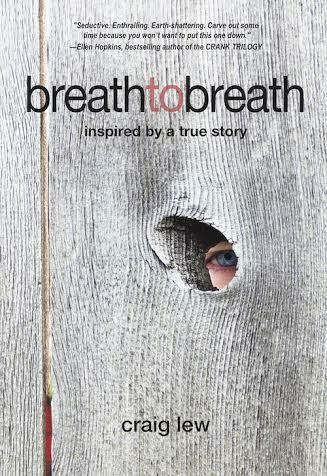 Spending time reading with my daughter is always fulfilling. She really enjoys the time we spend together and I like stopping on some of the words that she knows or that she can sound out. She knows to get the ball rolling again by showing her reading skills. She's totally awesome. I can't wait until she goes to college.